Unlawful Detainer is an action filed by a landlord to evict a tenant from a rental. The landlord and tenant both have legal rights and responsibilities whether or not they entered into a rental agreement. 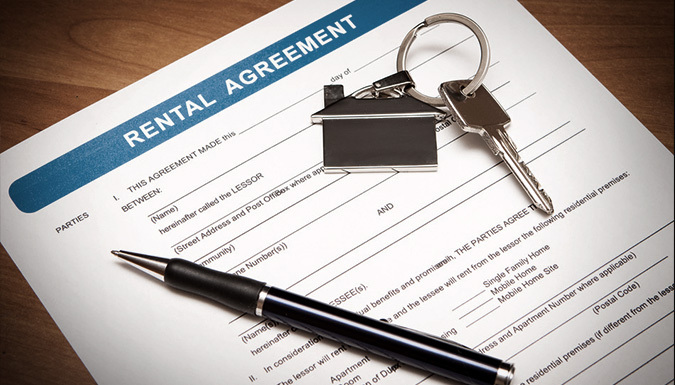 Landlords can evict a tenant if they follow the exact procedure of providing notice to the tenant. Tenants are protected in California from unlawful evictions but also have responsibilities as a renter. Attorney Martin represents both landlords and tenants in Unlawful Detainer actions.